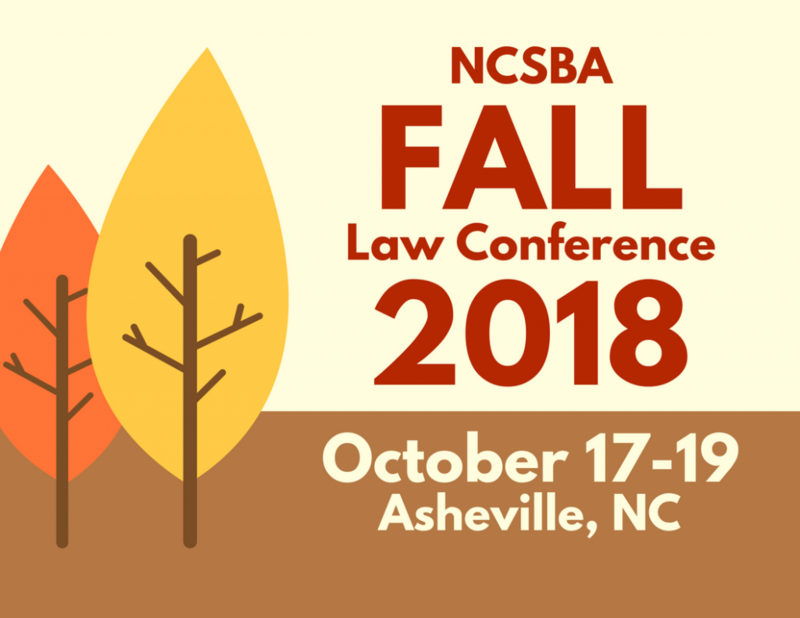 NCSBA’s highly qualified and experienced school law attorneys provide school boards with valuable legal information and training to help local school personnel remain abreast of the continuous changes in school law and legal requirements. Legal training through conferences, seminars and webinars. Visit the Conferences link for more information.